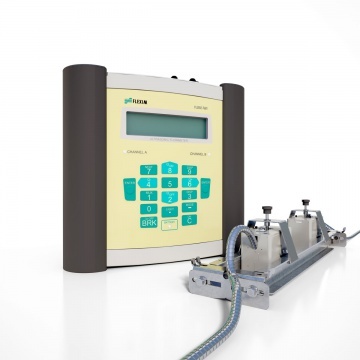 Non-invasive measurement from the outer pipe wall that does not add potential leak sources or pressure drop. Availability in fixed or portable configuration. Installed without disturbance to piping. information that enables the operator to make fact based decisions about system design, management, and maintenance. Learn more about how ultrasonic flow meters specifically configured for compressed air system application can help you start reducing your operating cost and developing a higher level of control over your compressed air system. Share your process challenges with a product specialist and work together to build the best solution. Industrial processes utilize compressed air and gases for many applications. Maintaining appropriate pressure and keeping the air supply free of particulates is a basic requirement for almost every compressed air system. 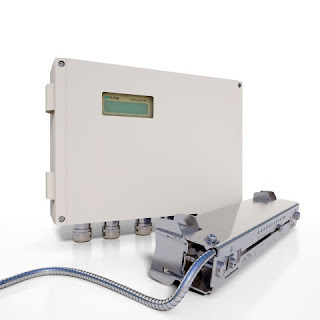 The Rotork Midland brand of filter regulators are designed to provide both the filtration and pressure regulation functions in a single unit. 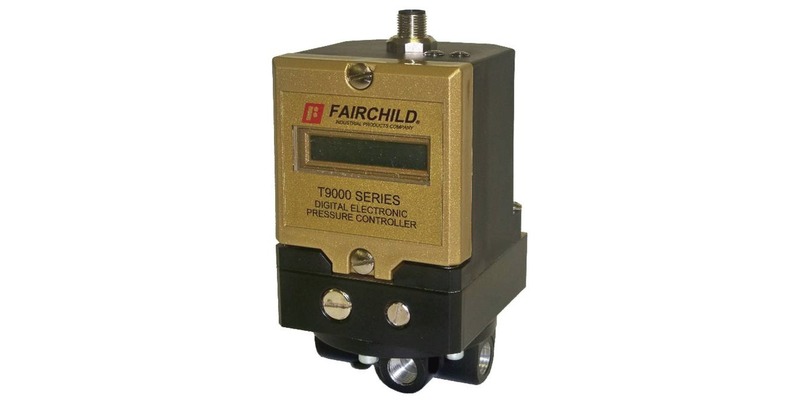 Additionally, the 3550 series is designed for service in harsh environments with it stainless steel construction. 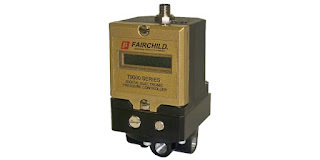 Intended primarily for use in valve actuation air supplies, several versions provide differing pressure ranges, connection sizes, and maximum flow rates. There are options for filtration to the 5 micron level. Basic data sheets for the units are provided below. All the application assistance you need for your valve automation challenges is available from the specialists at MS Jacobs.